"CHICAGO" wasn't exactly Kim Kardashian and Kanye West's first choice for a baby name, the reality star has revealed on Ellen. "He really wanted his mother's name, and I love that name too ... I just wasn't sure," Kardashian told Ellen DeGeneres. "It's so much to live up to." The pair also considered "Jo" after Kardashian's grandmother, Mary Jo, and then "Grace" - as the pair wanted to continue their one syllable rule. "It kind of messes with me, I'm not going to lie. I really liked the one syllable thing," she added. 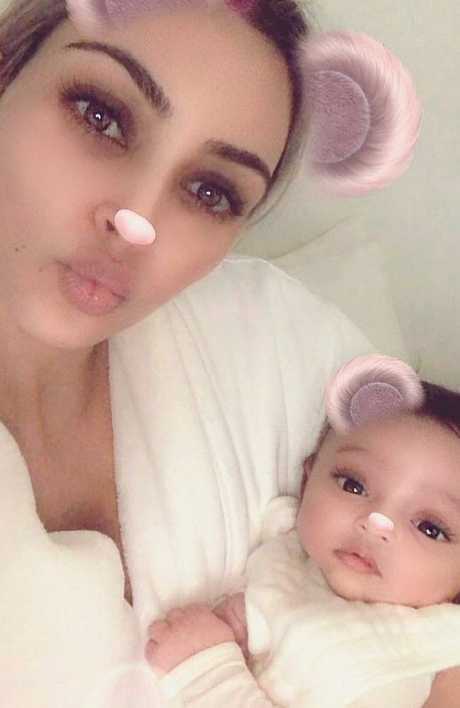 Kardashian poses with baby Chicago. Kardashian announced their daughter's birth via surrogate on Twitter on 19th January with a simple tweet that read, "Chicago West." 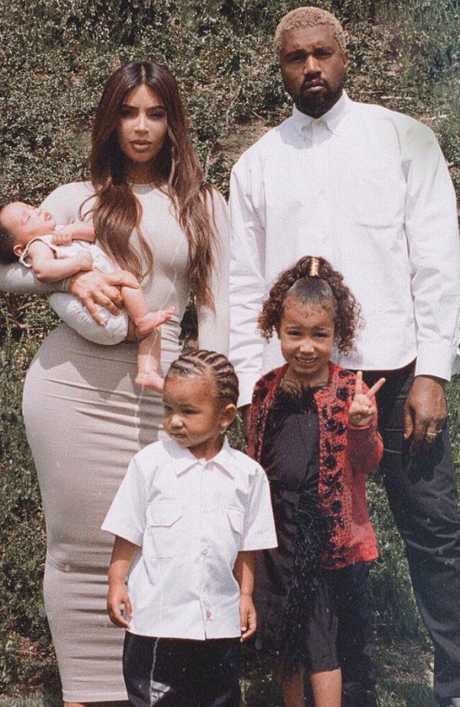 The couple worried how North would receive her baby sister but Kardashian said it's already bringing the siblings closer together. "Now when he spoke out about Trump ... Most people (including myself) have very different feelings & opinions about this. But this is HIS opinion. I believe in people being able to have their own opinions, even if really different from mine," Kardashian wrote in a tweet. "Kanye will never run in the race of popular opinion and we know that and that's why I love him and respect him ... Kanye is years ahead of his time." The Keeping Up with the Kardashians star then slammed anyone who claimed West had mental health issues.